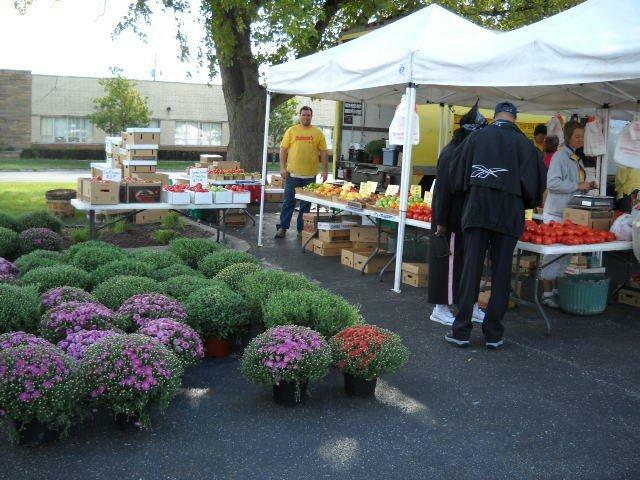 Evergreen Park's Farmer's Market has grown in popularity amongst residents and vendors alike. The 2018 Farmer's Market is open every Thursday from May through October from 7:00 am to 1:00 pm at Yukich Field, 89th and Kedzie Avenue. Shoppers can find an abundance of fresh fruits, vegetable, flowers, and much more. Twice a season the South Division Credit Union hosts a shred day allowing residents to shred private documents. Applications for a vendor's permit can be obtained through the Office of Citizen Services at 3450 West 97th Street or by calling (708) 422-8776. Take a look at this year's vendors.